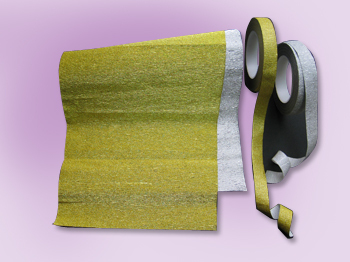 We not only provide professional Floral Tape, but also offer superior Crepe Paper. 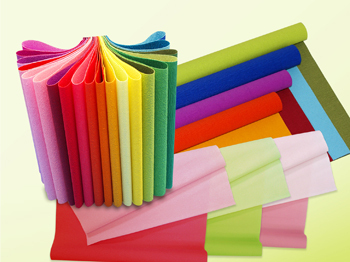 Please feel free to contact us if you want to know more about Crepe Paper. As a customer-oriented company, we are more than happy to provide detailed information for you. For Party and Window decoration, Craft Design, School Education, Florist & Bouquet Wrapping, Gift Wrapping. There are four main products of crepe series. 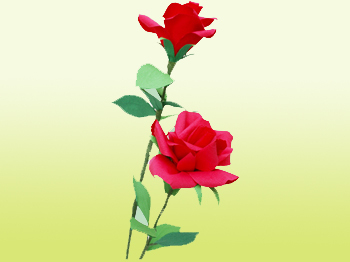 Applying to art design of paper flower, elegant fine crepe will perform meticulous flower vein. 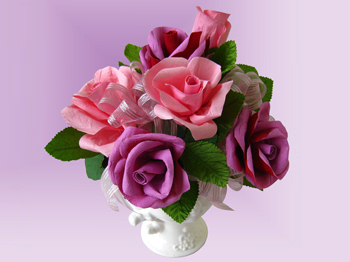 It is suitable for design paper flower and party decoration. The Kraft Paper is stretchable and allows you to wrap irregular shaped items. It is also suitable for metal items package. 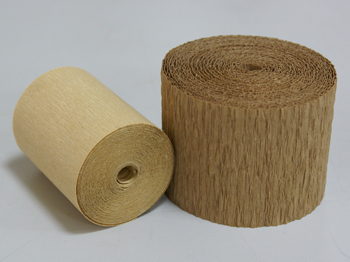 The package is available with jumbo rolls or slitting rolls.